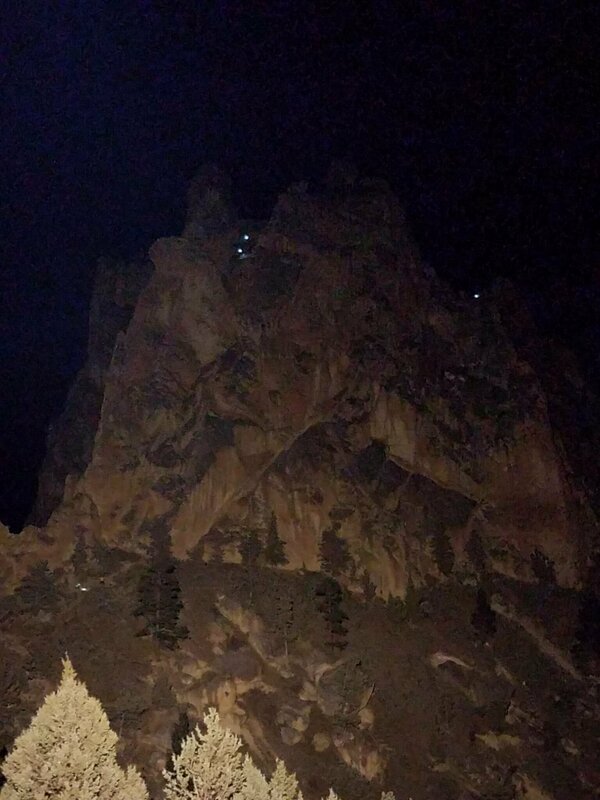 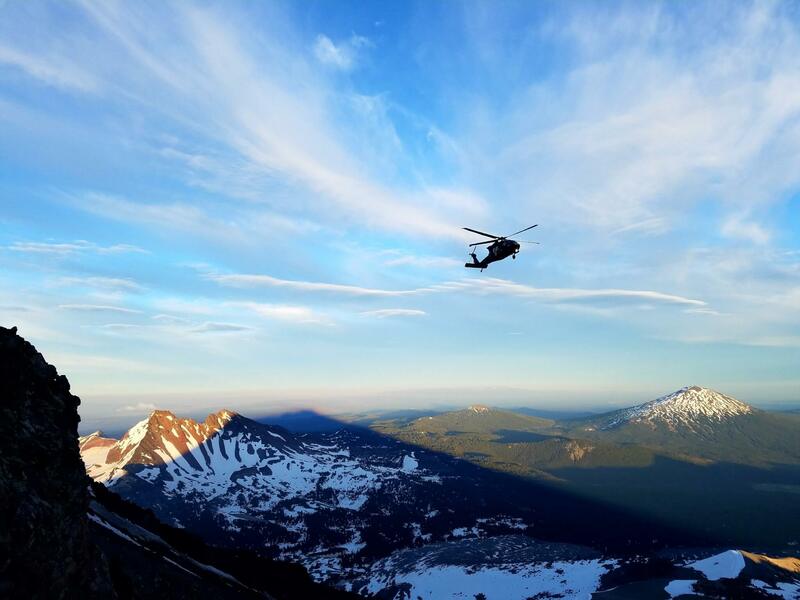 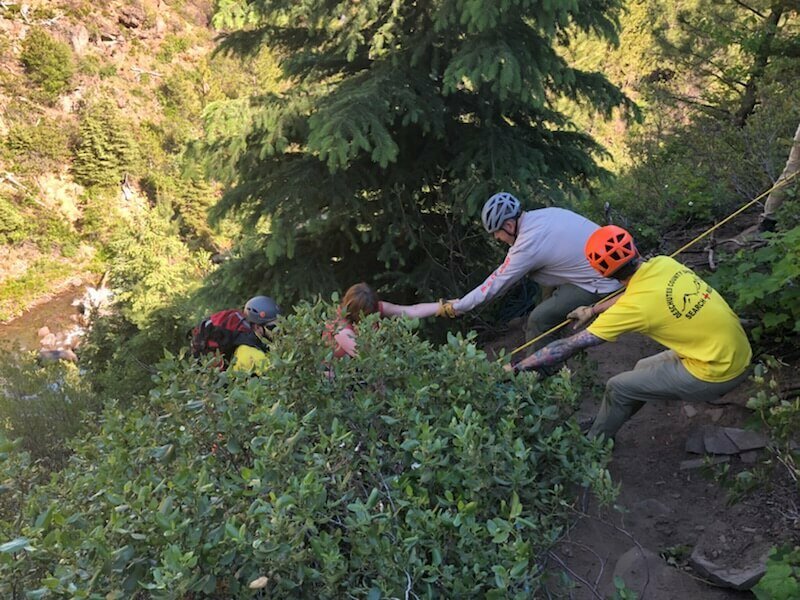 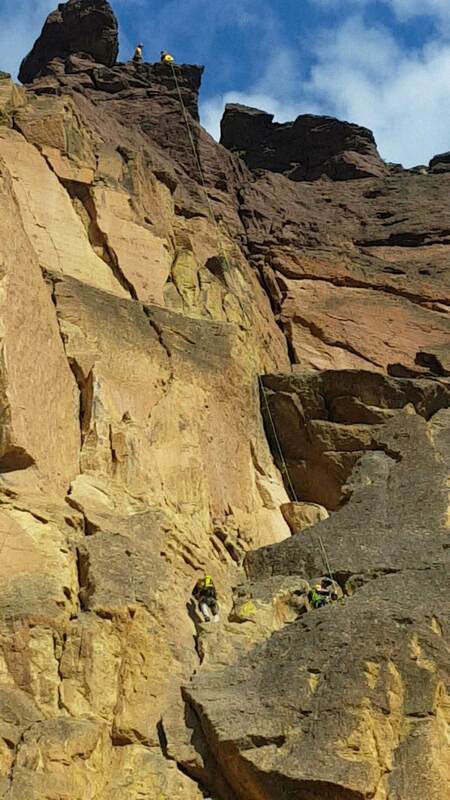 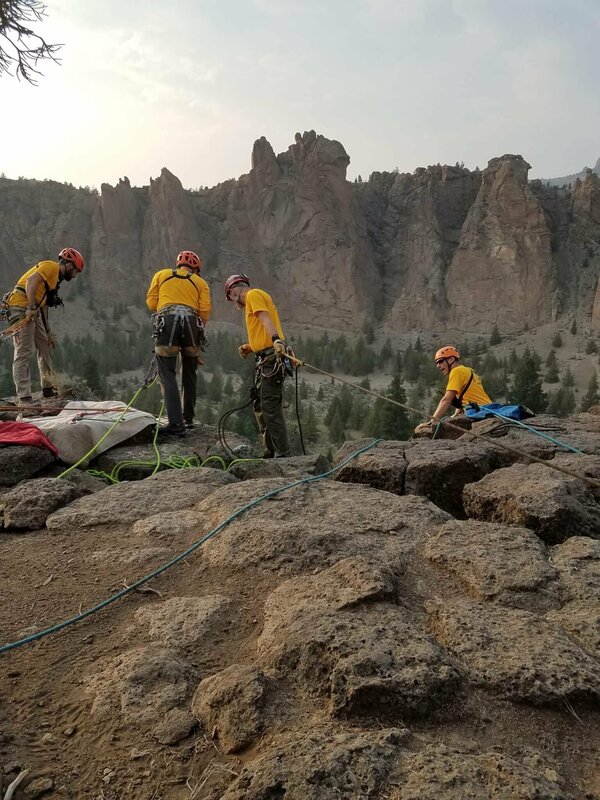 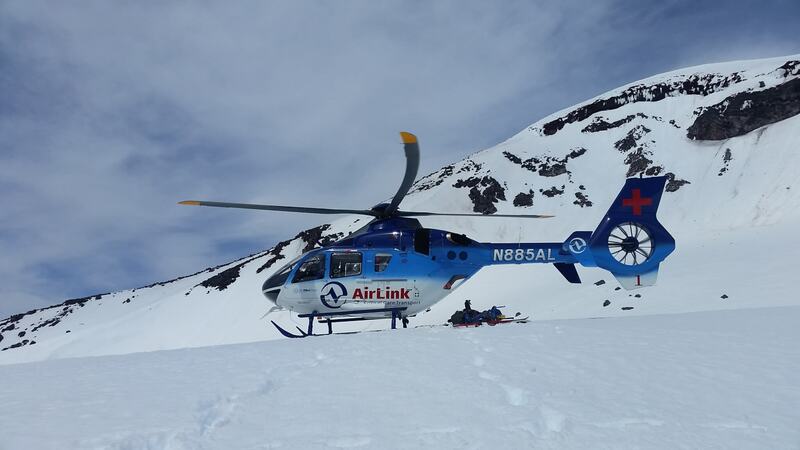 On 07/20/2018, at about 5:13 P.M. Deschutes County Dispatch received a 911 call concerning a female hiker, Melissa Perez, that was currently suffering from a potentially serious medical condition, who was currently about one mile north of Moraine Lake on the South Sister climber’s trail after summiting South Sister. 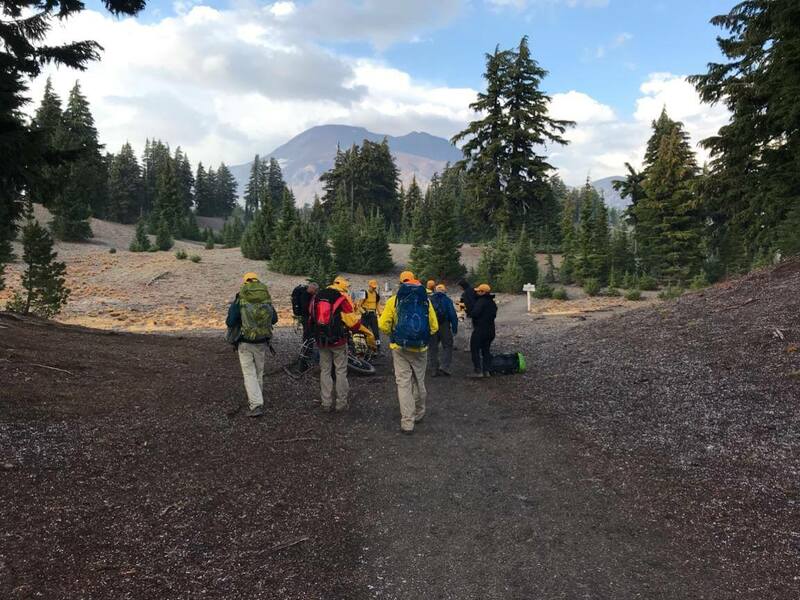 The reporting person and fellow hiker, Jamie Franklin, was currently heading down the trail looking for help while Perez’s medical condition was being monitored by other fellow hikers. 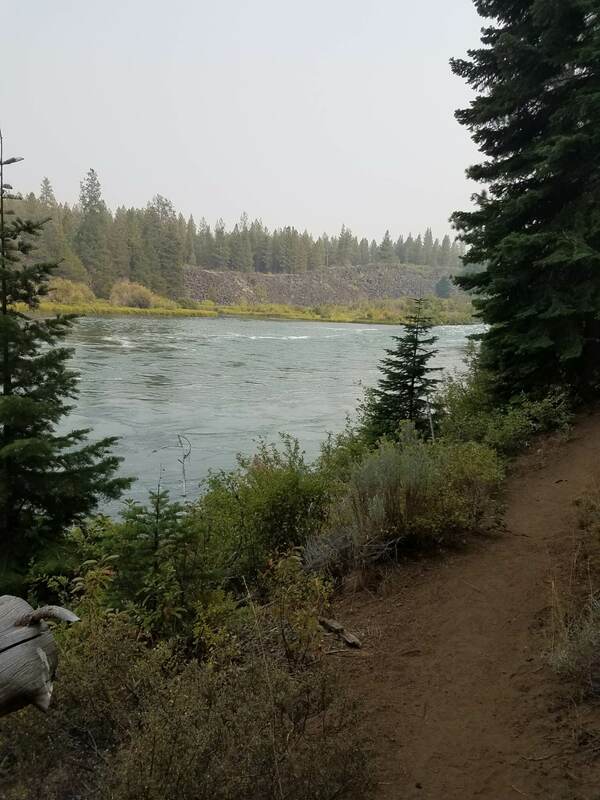 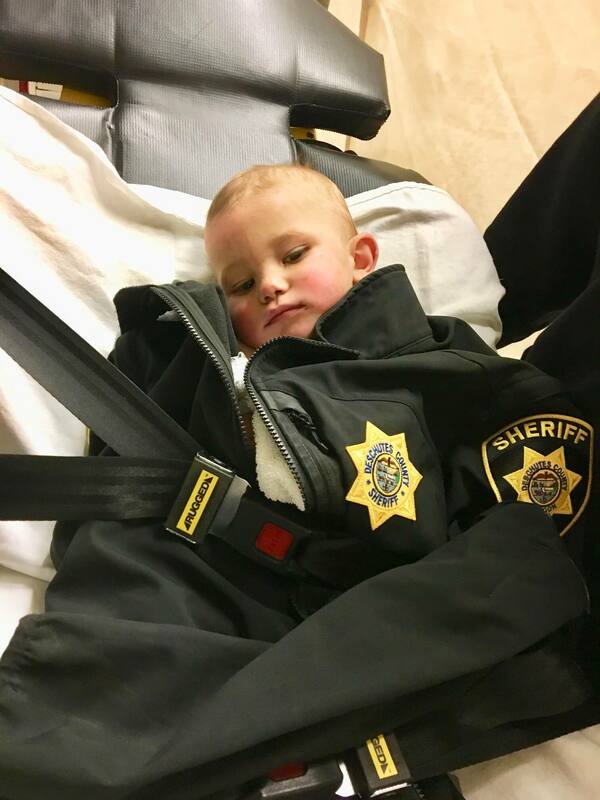 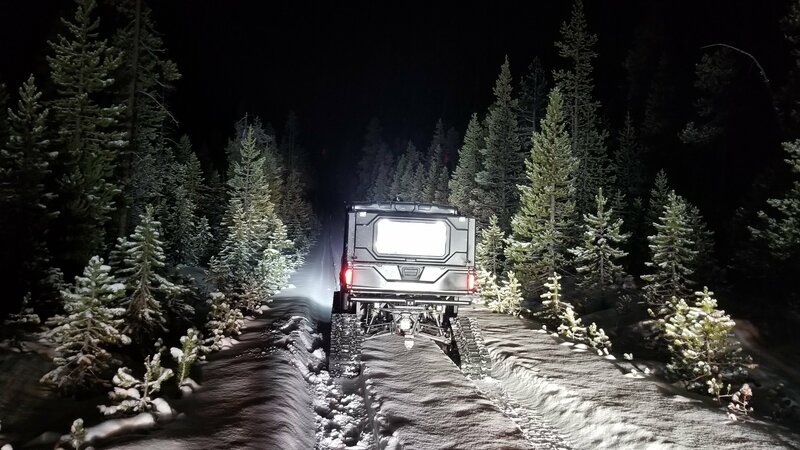 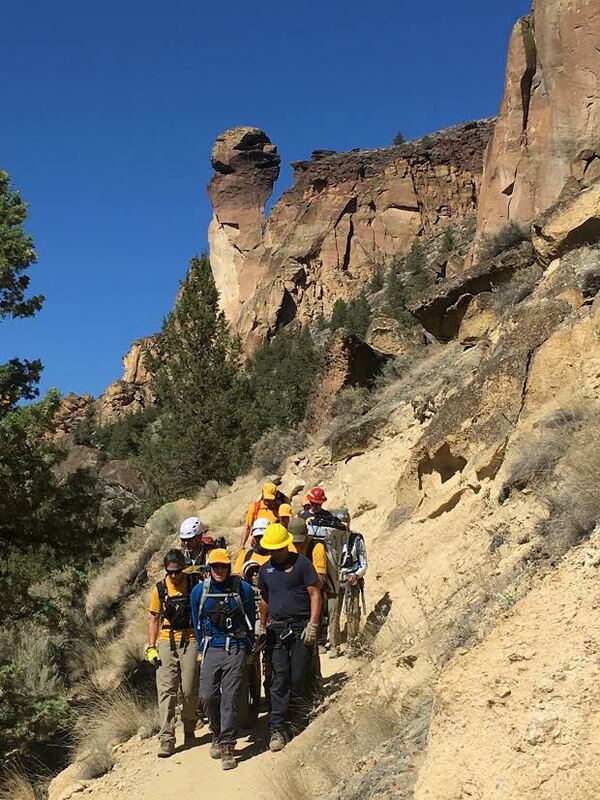 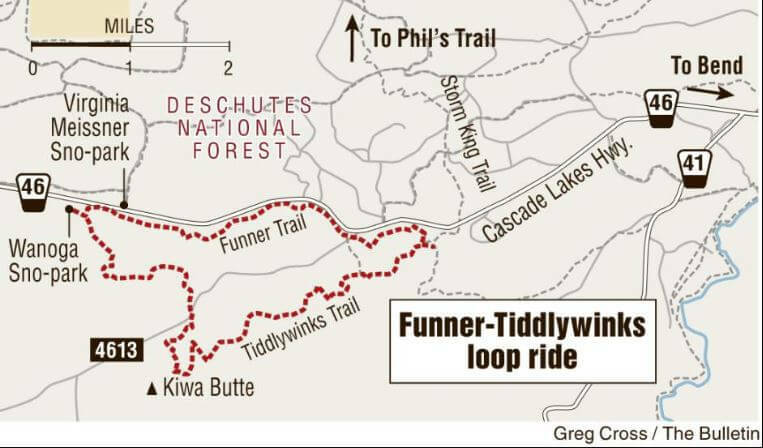 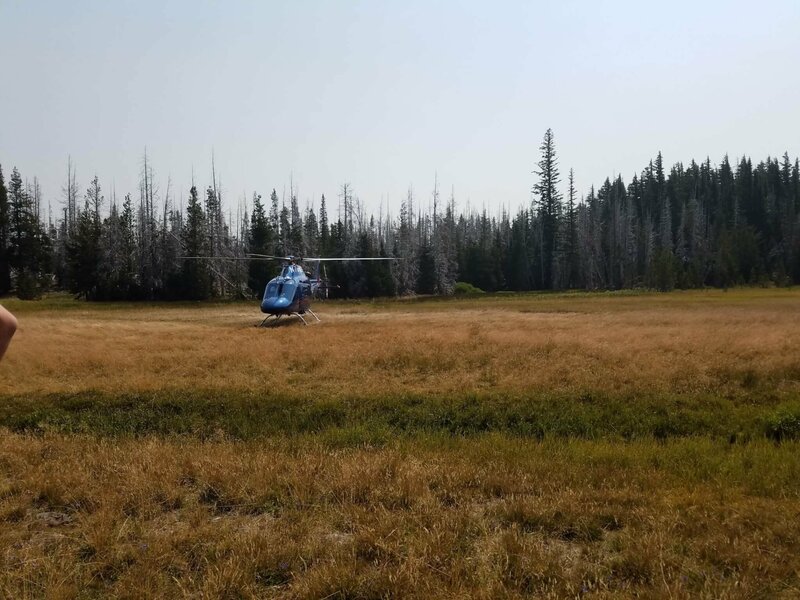 An available air resource was requested to fly to Perez’s location and Life Flight launched at 5:37 P.M. A Deschutes County Sheriff‘s Office Search and Rescue Deputy made phone contact with Perez and learned Perez was beginning to feel better and was going to begin hiking back down the trail. 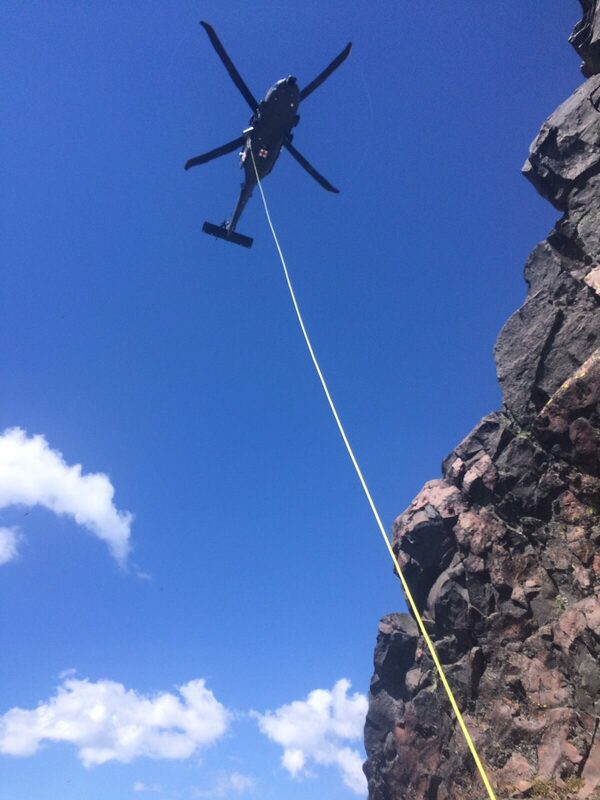 Life Flight was stood down at about 5:56 P.M.
Two DCSOSAR volunteers responded to the Devil’s Lake trail head and deployed as a hasty team to make contact with Perez as soon as possible. 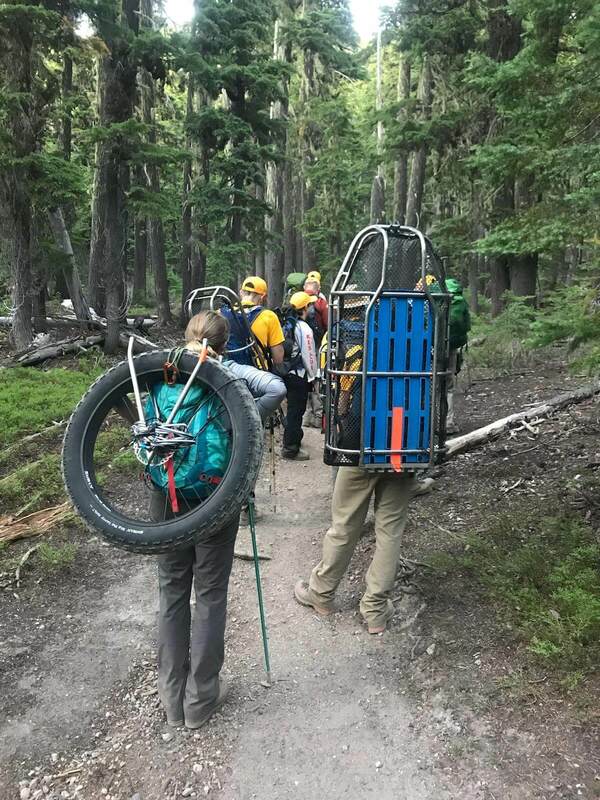 Eleven more DCSOSAR volunteers followed behind with a wheeled litter in case Perez needed to be carried down to the trail head. 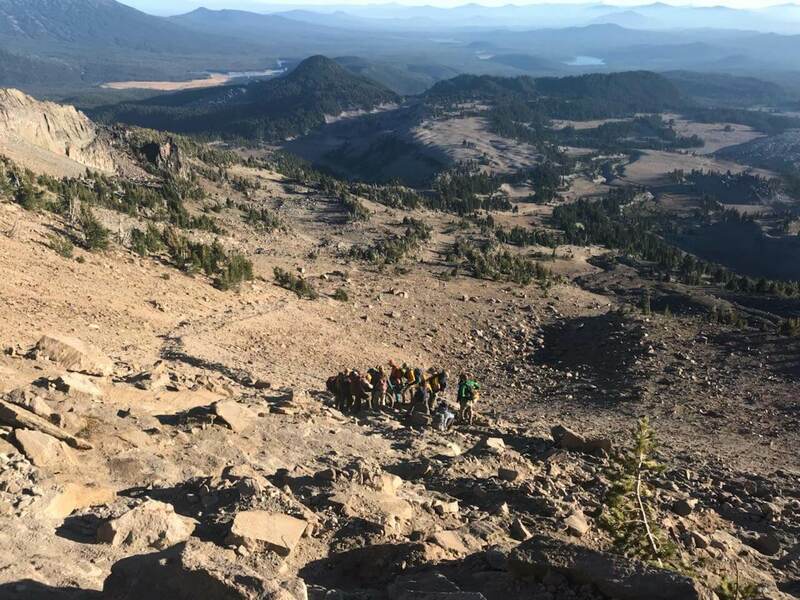 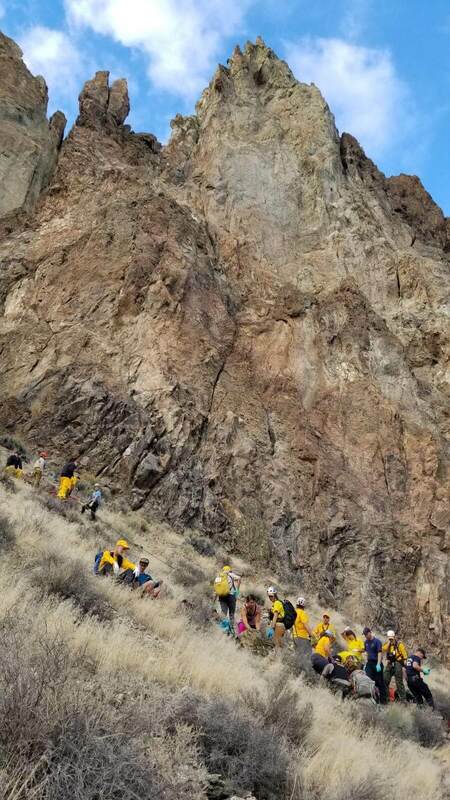 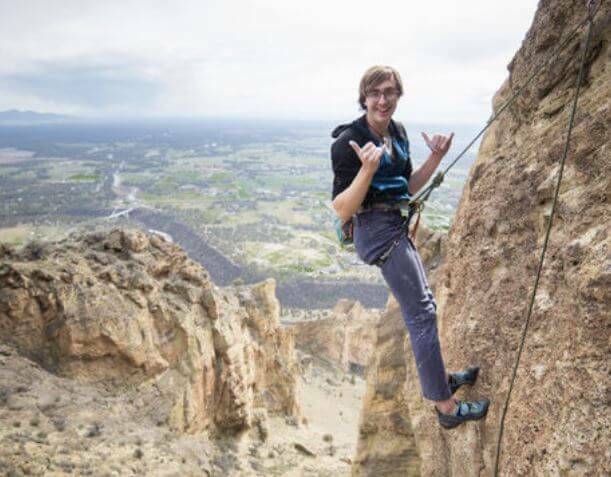 At about 7:07 P.M., the hasty team made contact with Perez and the rest of the group of 15 other female hikers she was hiking with from Idaho. 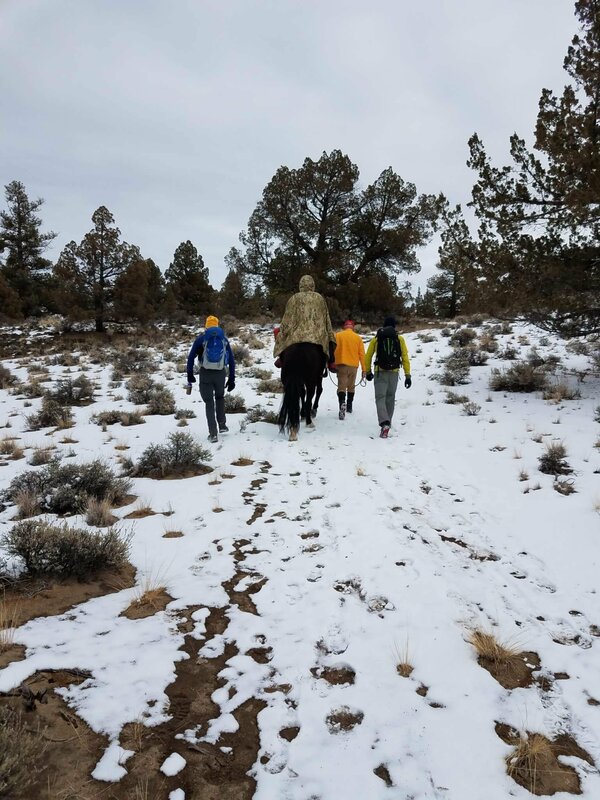 Following a medical assessment, it was determined Perez would be able to continue walking down the trail on her own without the need of the wheeled litter. 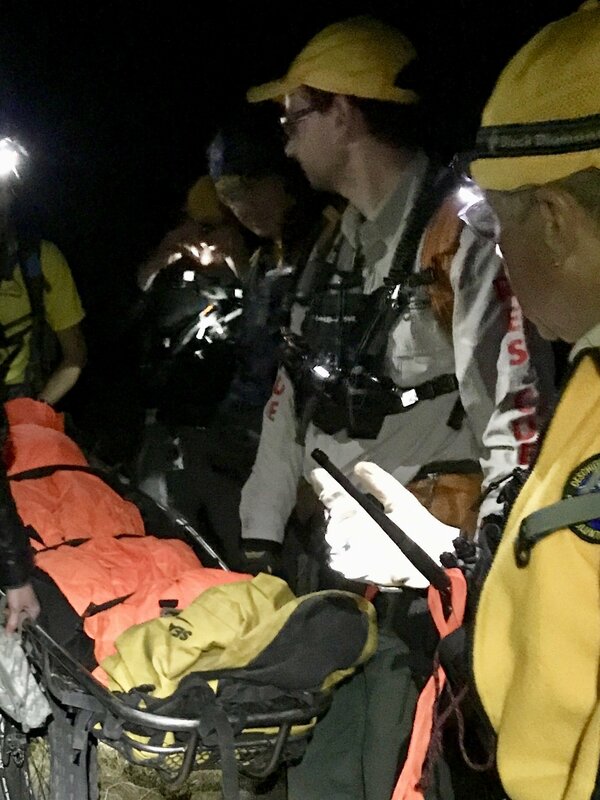 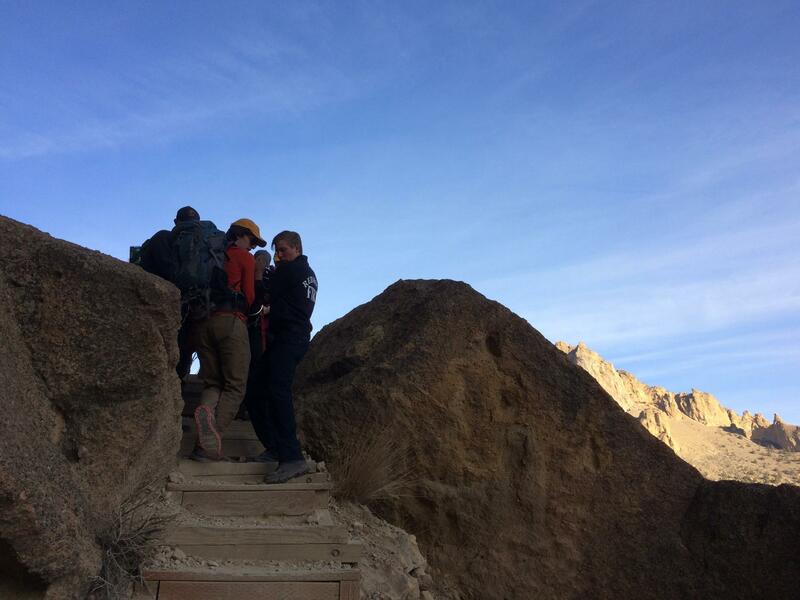 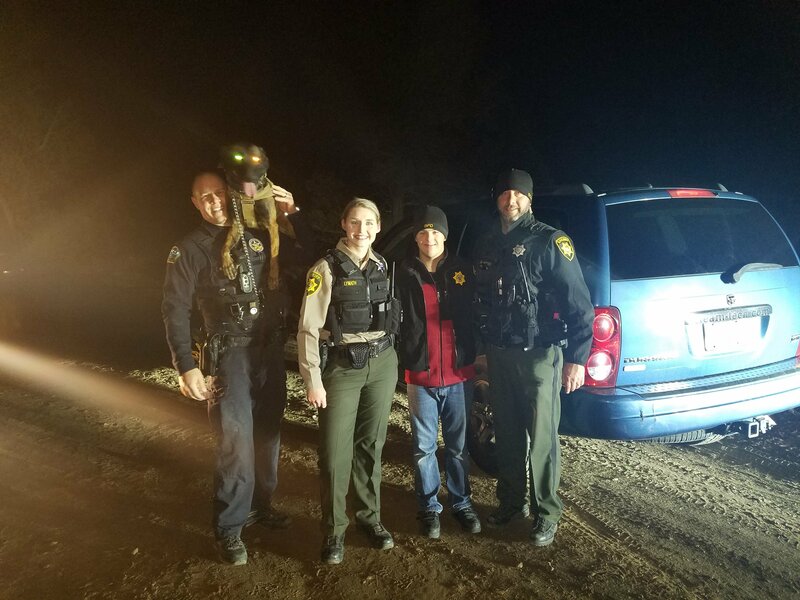 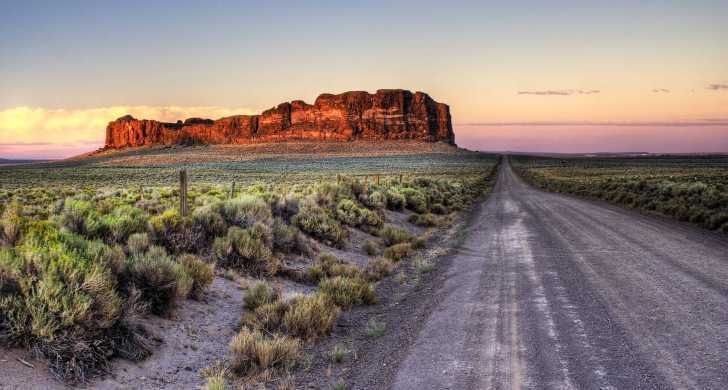 The DCSOSAR team members and the group of hikers arrived at the Devil’s Lake trail head at about 8:57 P.M. Perez did not need further medical attention after arriving at the trail head and advised she would seek her own medical attention.